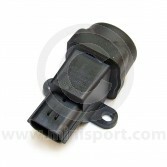 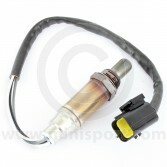 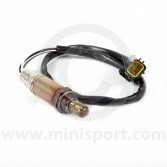 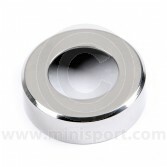 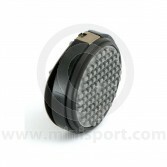 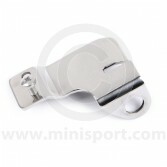 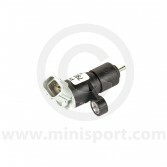 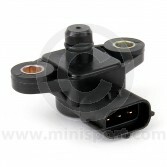 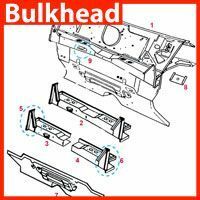 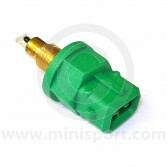 Take a look at our range of sensors for 1992-1996 Mini SPi and 1997-2001 Mini MPi models. 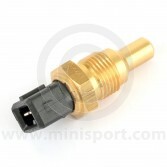 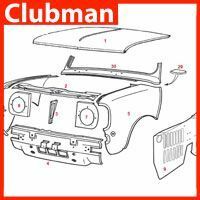 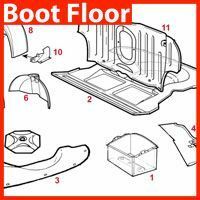  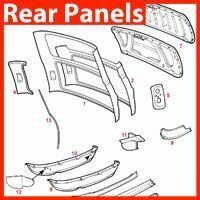 Mini Sport stock crankshaft position sensors, air temperature sensors, coolant temperature sensors, Lambda sensors, potentiometers, Pressure Temperature Compensators and inertia fuel cut off switches for all injection Mini models. 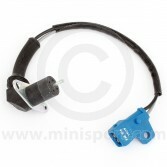 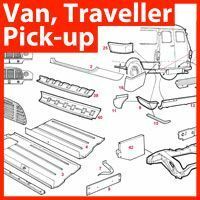 For more electrical options, take a look at Mini Sport’s huge range electrical products including Ignition Starter Switches, Ignition Leads, Ignition Coils, Alternators and Starter Motors, Headlamps, indicators and rear lamps.